Treasure Chest - a voice of New Life Church in West Linn, Oregon: The Nelson's Celebrate Their 60th Wedding Anniversary! The Nelson's Celebrate Their 60th Wedding Anniversary! 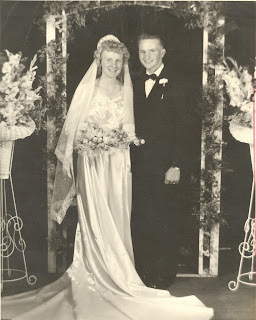 In Washington state on August 12, 1959 George and Betty Nelson were married. They celebrated that special day again 60 years later with a trip to the coast and very special anniversary dinner. Congratulations to George and Betty.